Buy More, Save More Candle Event! Shipping Included! 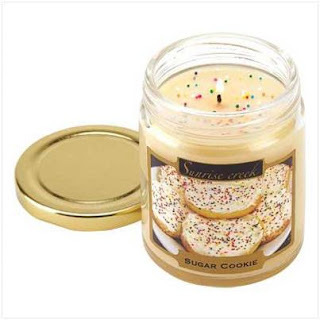 So Lo La' Deals, a Facebook run daily deal site, is running a great promo on Sunrise Creek Scented Candles right now: the more candles you buy, the more you save! For example, one candle is $19.90 shipped, but two is $30 shipped. Every candle you buy saves you another $10! There are 21 different scents to choose from. See how your savings add up with this pic! Each picture shown is a different "deal". 1 candle, 2 candles, 3 candles and so on. Click on the photo of the number of candles you want. On the right, you will see a green "Buy This Item" button, which takes you directly to PayPal to make the purchase. These would make great holiday gifts, or a special treat for yourself! Click here to visit their page and check it out!